The ‘Sleeping Beauty’ Stradivari has one of those romantic fairytale histories that make antique Italian violins so intriguing. Purchased by a noble German family in the 18th century, it lay forgotten in the attic of their castle until the late 19th century, and was only briefly played by a baroness at the turn of the 20th century. 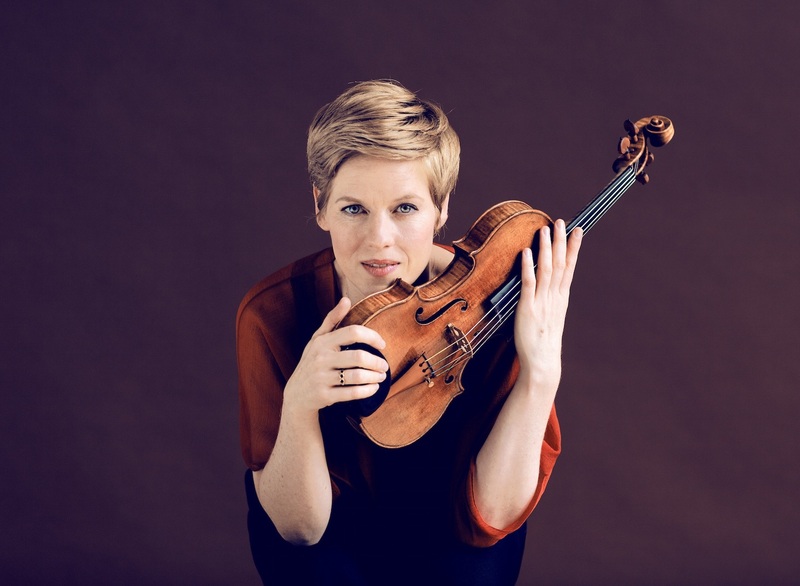 When war broke out it was sequestered in a bank vault for another 80 years until it was re-discovered and purchased for Isabelle Faust in 1995. Stories like these make us dream that Stradivaris are waiting to be discovered, if not in grandma’s attic then perhaps in the castle next door. It’s humbling to know that in over 300 years the ‘Sleeping Beauty’ spent far more time resting than resonating. 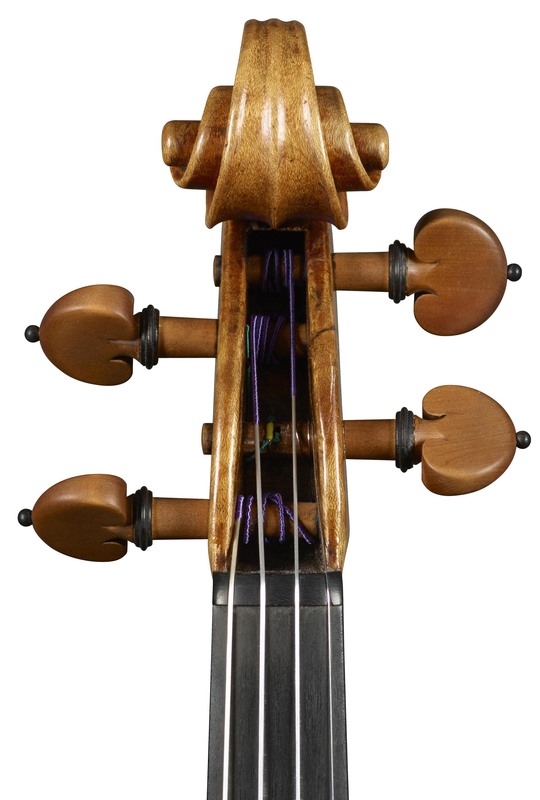 Surely instruments are meant to be played, but what happens to them when they are not? The common misunderstanding is that they slowly deteriorate as if their molecules and fibres must vibrate else they die. Fortunately, this is where the romantic mythology ends. 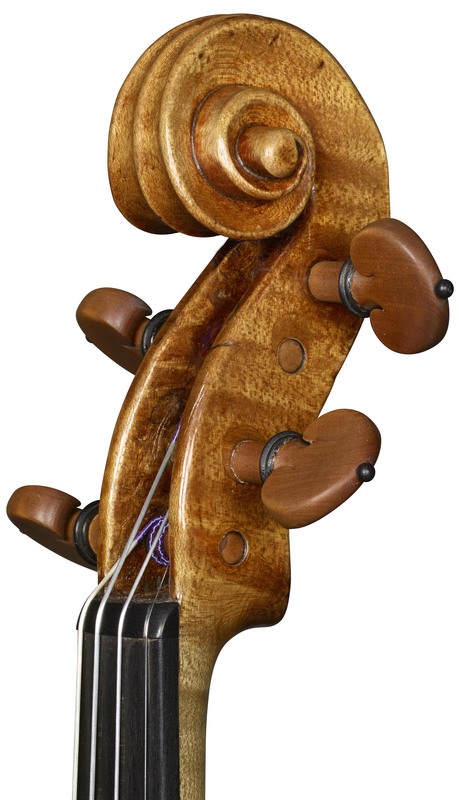 Restorers and experts will tell you it’s not destructive for an instrument not to be played; musicians will tell you they just become a bit sleepy. 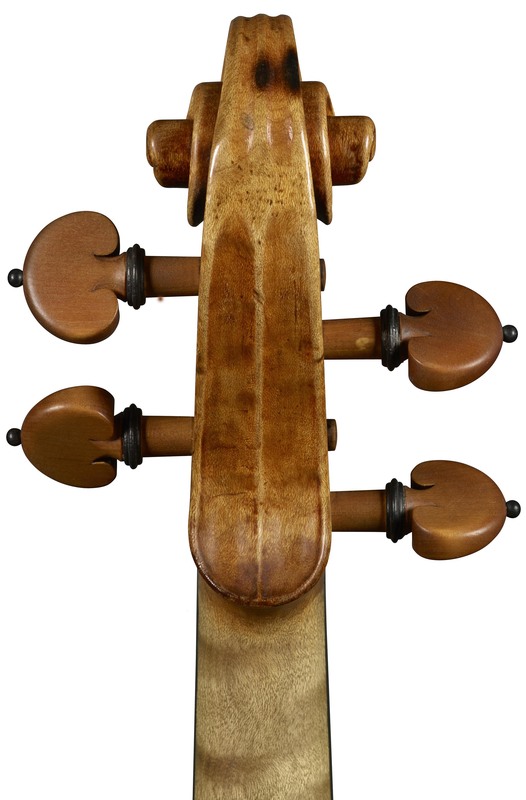 One benefit of its long slumber is that the ‘Sleeping Beauty’ is in exceptional condition and is one of only a dozen or so Stradivaris to retain its original 18th-century neck. It seems there are advantages to being well rested, but there are also benefits for us, when they are woken up and once again played. ‘I played for half an hour on the violin and it was really quite striking. 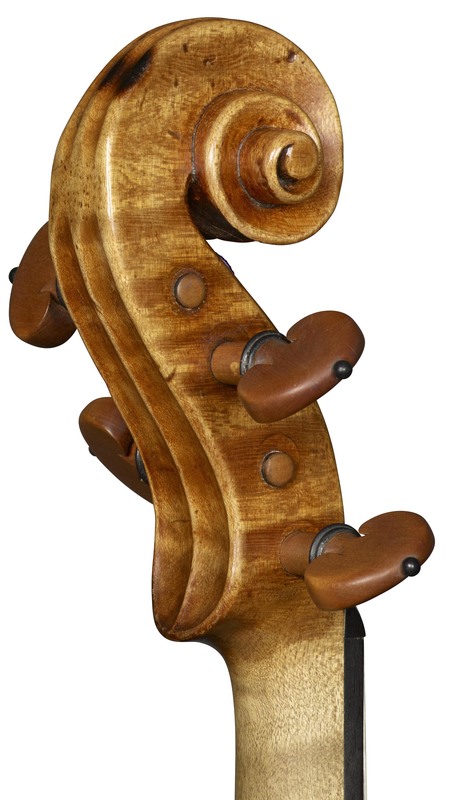 There were certain notes on the four strings – unique notes – which sounded like heaven to me. These notes touched me profoundly and I thought, this I have never heard before.